With Xcode, it is not always simple to export your project to an IPA format. First and foremost, the project must built successfully, and able to be run in the iOS simulator program. 1. Click Product on the Finder bar and then click Archive. It will process for a little while but then a window should appear with your Archives available. 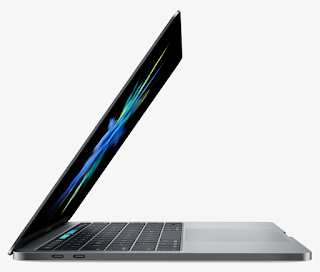 Apple announced the new MacBook Pro today with an impressive new design, feature-set, and the first Thunderbolt 3 connector on any Mac so far. However, many questionable choices were also made when the new base model's US cost is $1,499 opposed to the previous years price of $1,299. The new MacBook Pro features two color options, Space Gray and Silver. The iPhone 7 no longer has the Space Gray color choice, instead going for a matte black color instead. This immediately separates the products, whereas when the standard MacBook was announced in 2015 the iPhone 6 came in the same colors. This constant design continuity was a nice touch to compliment Apple products lying side by side. Hopefully a matte black MacBook Pro is released next year, however, I do not see this being probable due to the slow nature of Mac hardware updates in the previous 3 years. UPDATE: The new challenge answers are now available! Comment if you solve it! Order Of 10 Challenge Answers In preparation for the launch of their new Pascal GPUs, NVIDIA has created a group of challenges for users to complete to be entered to win a GTX 1080 when it is released. IF YOU COME HERE BEFORE THE ANSWER IS POSTED, READ THE COMMENTS! If you find the answer, let me know! 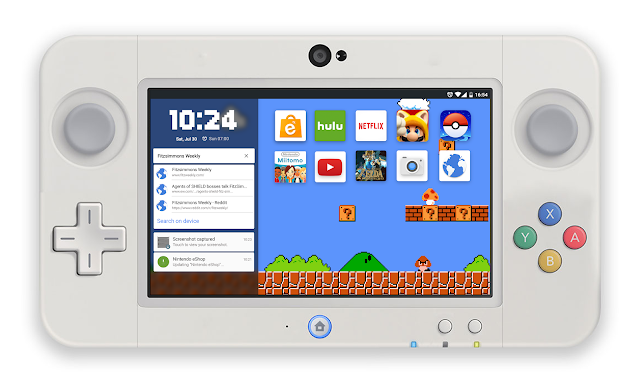 I've drafted a concept of a future Nintendo console running Android and being portable. Android, already having extensive developer support and proper maintenance, has quality 3rd party apps and games available. Nintendo could filter the availability through the eShop, their app store. Wii U titles are available alongside new games built for the NVIDIA Tegra chip. Titles such as Miitoto and Pokemon GO are avaliable. 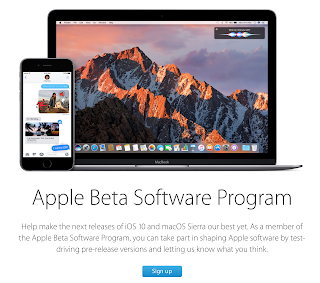 iOS 10 Public Beta Installation I recommend backing up your device with a Mac or PC before installing the iOS 10 Public Beta, however, it is not required. 2. Scroll down to Step 2 on the macOS Sierra public beta webpage. Copy your redemption code and click "Redeem Code"
3. Enter the redemption code in the Mac App Store window that appears and click "Redeem" 4. Check the Updates tab in the App Store and it should appear. Rundown of Apple Inc. As of July 6, 2016, Apple Inc. is one of the largest companies in the world valued at 724,773.1 million dollars. 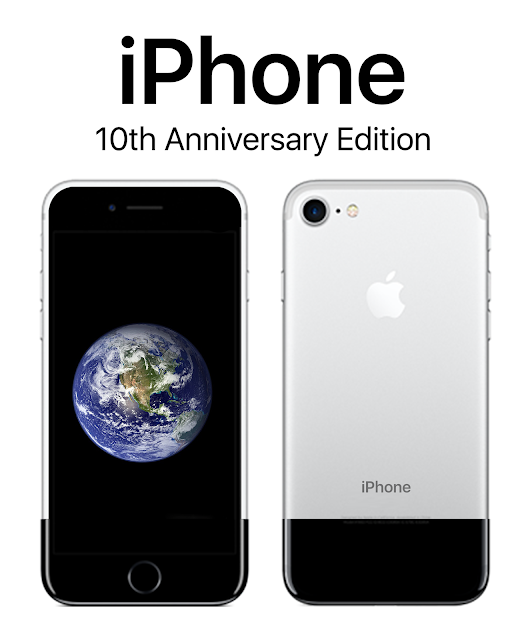 Their product lines include OS X, iOS, iPhones, iPads, Apple Watches, iPods, Macs, Macbooks, and more. What makes this incredible is that they have developed the operating system and much of the software on every device they sell. Here is my current Apple Inc. rundown. 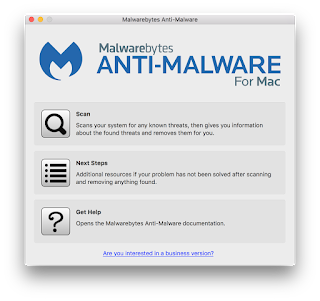 Disable SIP (System Integrity Protection) Compatible with OS X El Capitan and macOS Sierra. Yosemite does not have SIP. 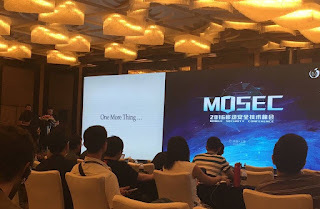 During the MOSEC iOS security conference Pangu, a well-known and trusted jailbreak developing team, has demoed an iOS 10 untethered jailbreak. 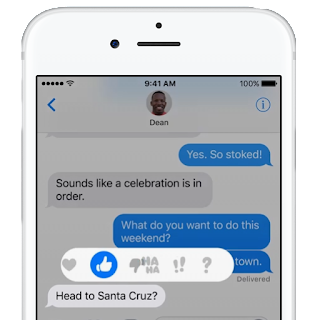 Rumors surrounding an upcoming iOS 9.3.2 release later this week is growing, and most likely will arrive right after iOS 9.3.3 is released. Because there is little to report on surrounding these photos, and the lack of any source besides them, we caution everyone to not expect too much from Pangu as far as realeases, as an iOS 9.3.2 jailbreak has not been presented and iOS 9.3.3 is right around the corner. 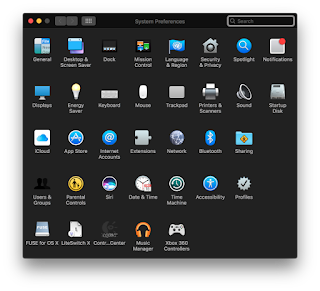 Dark Mode for OS X Compatible with OS X Yosemite and El Capitan. 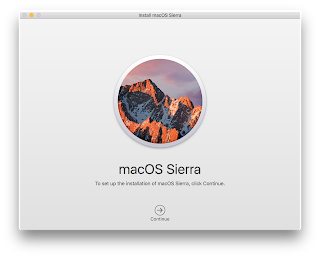 macOS Sierra support is not complete. 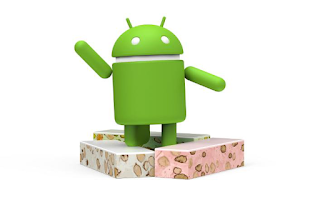 The Android team announced on their Twitter today that Android 7.0 will be named Nougat. This will most likely have no effect on the development, as previous naming choices have not, besides the Settings app Easter egg included in every version of Android to date. Introducing #AndroidNougat. Thank you, world, for all your sweet name ideas! #AndroidNRevealpic.twitter.com/7lIfDBwyBE— Android (@Android) June 30, 2016 In related news to this announcement, the final update this fall might include a different navigation bar design. From inside the Android N's developer preview's files a new solid icon navigation bar design was spotted. Confirmation as to whether it will be included in the final version is up in the air at the moment. On macOS Sierra, the option to allow apps downloaded from anywhere is disabled. 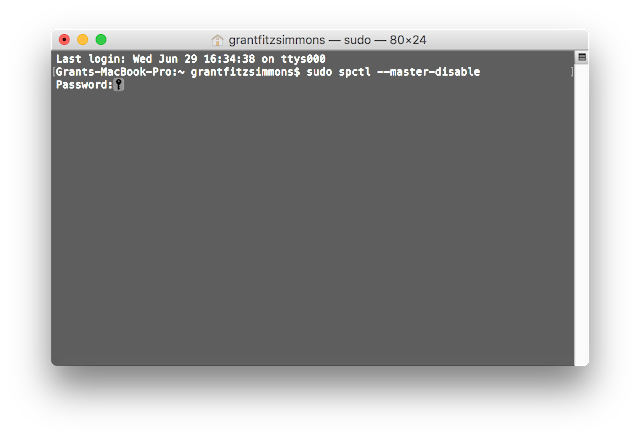 It is not visible from System Preferences at the moment (of course, it is Developer Beta 1, so this may change) so the only way to activate it is through Terminal. 3. Type your password (it will not appear, however it is present) 4. It is complete! 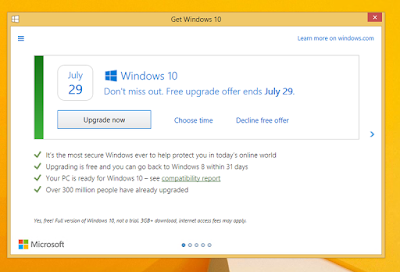 The Windows 10 offer has been updated to include a "Decline free offer" option. Originally, the Windows 10 pop-up only had two options, Upgrade Now and Close. Although it seemed to declined when close was clicked, the upgrade continued to pursue the user and, in many cases, installed against the user's will. This may be due to a lawsuit in which Microsoft paid $10,000 to a Florida woman because her Windows computer had attempted, and failed, to upgrade to Windows 10. “I had never heard of Windows 10,” Goldstein said, “Nobody ever asked me if I wanted to update.” The court ruled that it although the end user license agreement (EULA) made the user agree to unapproved updates it was not legally binding and caused her damage. This is a step forward for Microsoft in acknowledging the end-user's rights. The deadline for the Windows 10 free upgrade from Windows 7, 8, and 8.1 is July 29, 2016, so any user interested must do so before that date.